Researchers predict that temperatures will continue to increase, making 2015 the hottest year the Earth has ever experienced. Despite claims from climate change contrarians, global warming is not under control. Scientists measuring the worldwide increase in temperature predict that 2015 will exceed the record-breaking heat wave that took place last year. Multiple countries experienced the warmest temperatures on record during the month of September. The National Oceanic and Atmospheric Administration tracks temperatures across the world. 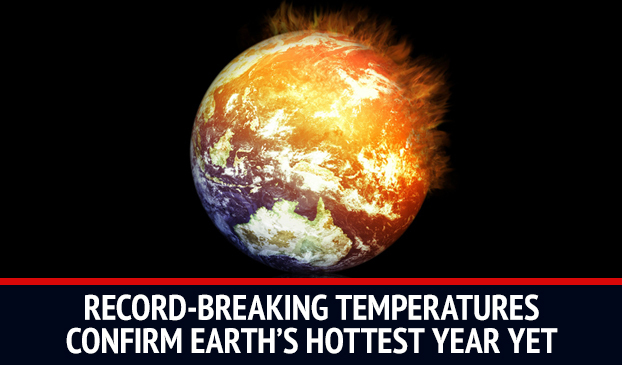 The agency recently concluded that last month was the hottest September on record. The temperature difference between September 2014 and 2015 has seen the biggest jump since 1880. In addition, the nine months between January and September has been the hottest period on record. El Niño is a notoriously warm ocean phase the begins in the eastern tropical Pacific Ocean and sends intense heat into the atmosphere. The weather pattern then transports the heat throughout the entire ocean. Scientists have compared the most recent El Niño phase with the temperatures in 1997 and 1998, which shows how much damage greenhouse gases have done. 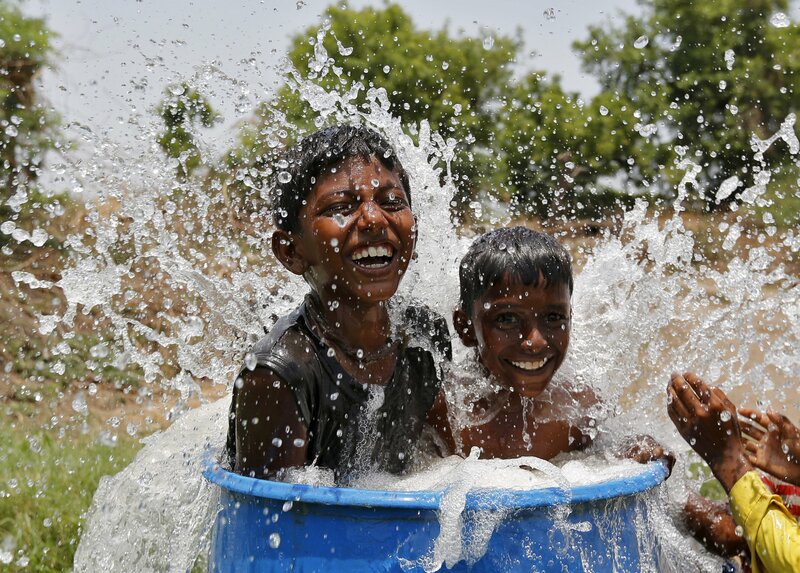 Increased heat in bodies of water causes severe, widespread effects. El Niño is associated with dry air and forest fires in Indonesia, droughts in Australia and Ethiopia and food emergencies across Africa. These patterns will continue to worsen as El Niño reaches its peak in the next few months. Scientists predict that El Niño will cause unusual amounts of rain and snow to hit the American Southwest and California. While the rain will help to curb the drought, it may cause other dangerous natural occurrences such as floods and mudslides. Although climate change isn’t responsible for each issue on its own, the combination of global warming and a strong El Niño has caused disastrous effects. Individuals in high-risk areas should stay out of the heat and keep hydrated to avoid the life-threatening effects of global warming. As the frequency of natural disasters increases throughout the world, politicians attempt to find a global solution to slow the temperature increase. In December, world leaders will convene in Paris to address the effects of climate change and actions to stop it. The United Nation’s World Food Program will bring aid to Africa where food sources are greatly affected by the heat. The organization is asking for assistance to help the thousands of starving individuals in Ethiopia and other African nations. Scientists claim that those who negate the existence of global warming are picking and choosing certain facts while ignoring others. The record-setting warmth of 2014 and 2015 has proven that climate change is still underway no matter how many politicians choose to ignore it.